This laptop has been professionally refurbished by Maple UK. We are an award winning business specialising in the resale of new and refurbished electrical equipment. 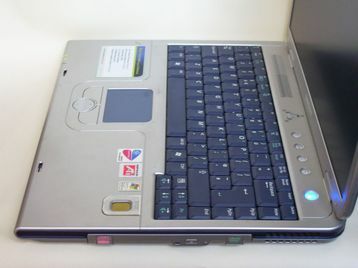 Windows XP Professional has been reinstalled on the laptop. 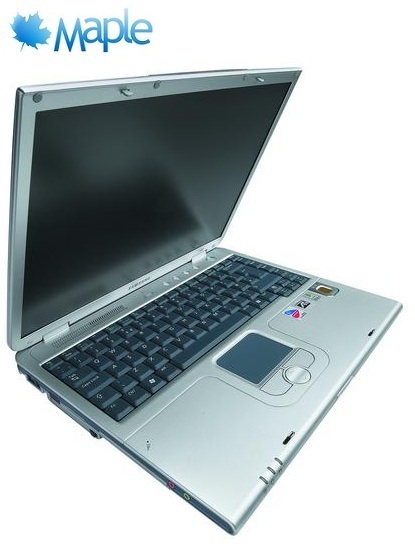 This laptop is ideal for the home or small office environment. It would also make a perfect gift for a student. Open Office - An office suite which is compatible with Microsoft Office. Microsoft Office 2003 (Optional Extra) - Includes Access, Excel, InfoPath, Outlook, PowerPoint, Publisher and Word. 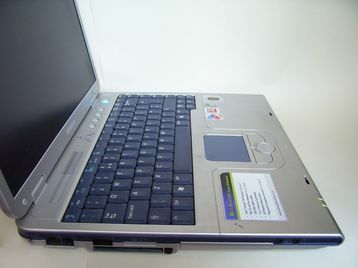 Grade B - Good condition, is likely to have scratches or others marks. Unit is fully tested and working. Battery life has been tested and lasts for at least 1 Hour. If you require any more information on the grading system, please contact us on 08000 337 035. 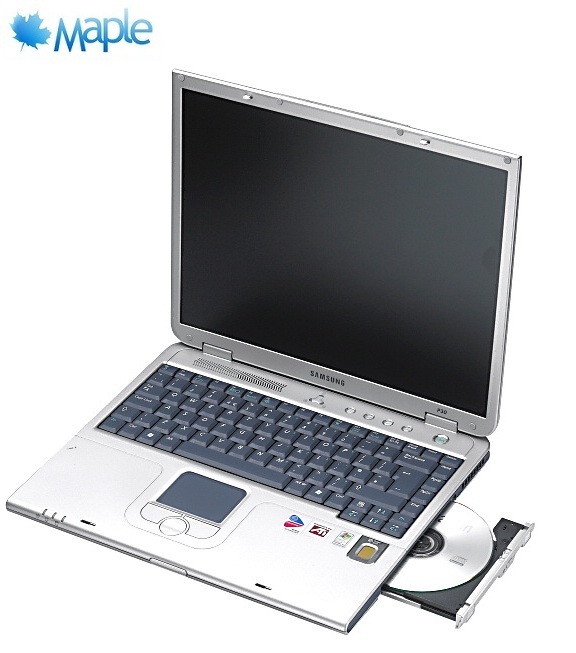 This laptop comes with a free 90 day hardware warranty issued by Maple UK. 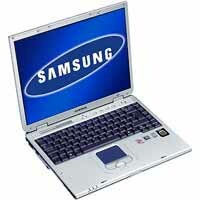 Due to our incredible bargain pricing, this laptop is very popular, buy today before stocks run out.